Dengue is the fastest-growing mosquito-borne viral infection, and its impact today is 30 times greater than 50 years ago. Dengue fever is a painful, debilitating mosquito-borne disease caused by any one of four closely related dengue viruses. These viruses are related to the viruses that cause West Nile infection and yellow fever. 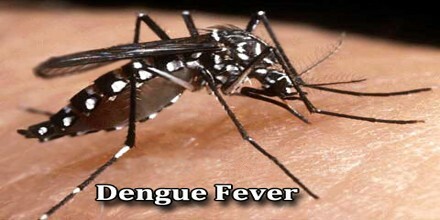 However, dengue fever cannot be passed directly from one infected person to another. Instead, the virus responsible for dengue fever requires an intermediate vector, a mosquito, that carries the virus from one host to another. The mosquito that carries the arbovirus responsible for dengue fever is the same type of mosquito that can transmit other diseases, including yellow fever. This mosquito is called Aedes egypti. The most common victims are children younger than 10 years of age. 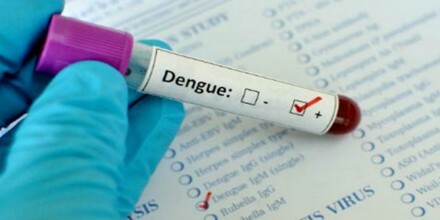 Dengue fever is most commonly found in subtropical and tropical areas, such as Central and South America, parts of Africa, parts of Asia, the Caribbean, and the Pacific. Most cases of dengue among United States citizens occur in those inhabitants of Puerto Rico, the US Virgin Islands, Samoa, and Guam, which are endemic for the virus. Central America – Costa Rica, Guatemala, Honduras, Mexico, Panama, Puerto Rico. South America – northern Argentina, Bolivia, Brazil, Guyana, Paraguay, Venezuela. The Caribbean – Barbados, Dominican Republic, Jamaica, Suriname, Trinidad. Tropical Asia – northern Australia, the entirety of Bangladesh, Cambodia, India, Indonesia, Laos, Malaysia, Micronesia, Pakistan, Paraguay, Philippines, Samoa, Singapore, Sri Lanka, Taiwan, Thailand, Vietnam, and increasingly in southern China. Sometimes, symptoms are mild and can be mistaken for those of the flu or another viral infection. Younger children and people who have never had the infection before tend to have milder cases than older children and adults. Once in the body, the virus travels to various glands where it multiplies. The virus can then enter the bloodstream. The presence of the virus within the blood vessels, especially those feeding the skin, causes changes to these blood vessels. The vessels swell and leak. The spleen and lymph nodes become enlarged, and patches of liver tissue die. A process called disseminated intravascular coagulation (DIC) occurs, where chemicals responsible for clotting are used up and lead to a risk of severe bleeding (hemorrhage). The symptoms may progress to massive bleeding, shock, and death. This is called dengue shock syndrome (DSS). 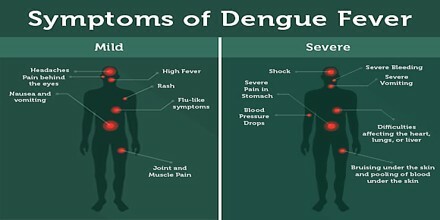 The signs and symptoms of dengue fever are similar to some other diseases, such as typhoid fever and malaria, which can sometimes complicate the chances of a prompt and accurate diagnosis. 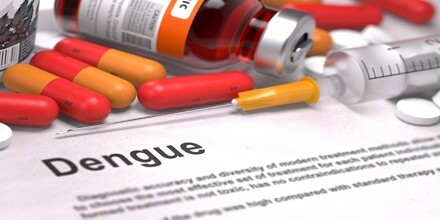 Dengue is a virus, so there is no specific treatment or cure. However, there are things a patient or doctor can do to help, depending on the severity of the disease. 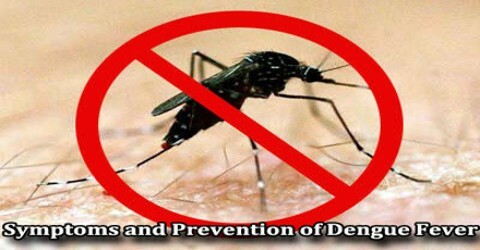 There is no treatment available to shorten the course of dengue fever, DHF, or DSS. Medications can be given to lower the fever and to decrease the pain of muscle aches and headaches. Fluids are given through a needle in a vein to prevent dehydration. Blood transfusions may be necessary if severe hemorrhaging occurs. Oxygen should be administered to patients in shock. There is no vaccine to prevent dengue fever. The best method of prevention is to avoid being bitten by mosquitoes. 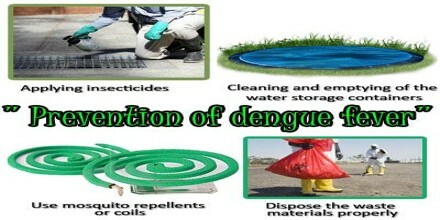 Anyone who lives in or travel to an area where dengue fever exists, there a number of ways to avoid being bitten.